Rose Oil. 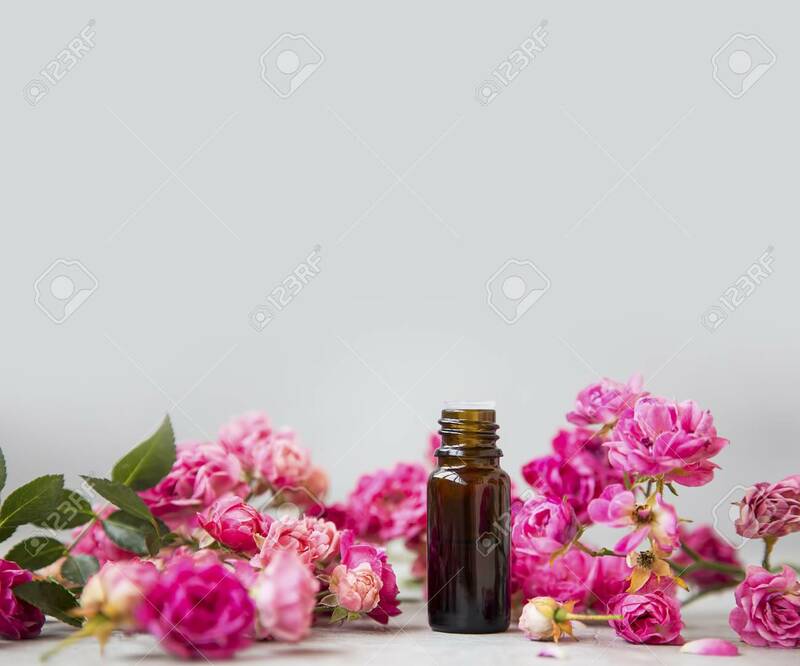 Spa And Aromatherapy Rose Flowers Essential Oil Bottle With Copy Space Lizenzfreie Fotos, Bilder Und Stock Fotografie. Image 118387832.